Featuring 4K HDR game recording and streaming capture cards new webcam and new streamer pack. The European gaming market is one of the key territories that AVerMedia strongly focuses on. AVerMedia will be running a booth (U13) at the TwitchCon Europe held in CityCube Berlin, Germany from April 13 to 14, 2019. They will present their latest products and showcase the world-leading 4K HDR game capture products which designed for game streaming enthusiasts. 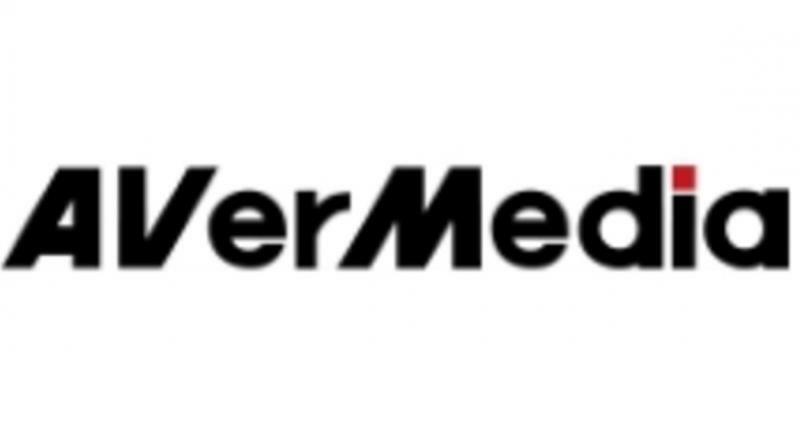 The European gaming market is one of the key territories that AVerMedia strongly focuses on. TwitchCon is an opportunity or the company to meet its users and gather feedback, as well as meeting new local partners.